From common furniture like couches and lounge chairs to unique items such as pianos, safes and fragile objects, Sierra Moving has you covered. 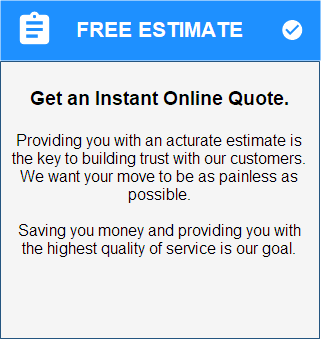 We make your life simple and easy by doing all of the heavy lifting as quickly as possible. At Sierra Moving, we try to assist in the moving of some objects that our competition might find too difficult. Objects like gun safes, hot tubs, and pool tables can be moved on a situational basis to make sure your transition goes off without a hitch. When it comes time to switch to a new office building or floor, you can depend on Sierra Moving to get all of your commercial items moved with no problem. Our professional moving crew has years of experience in the field and supply a variety of packing products to help your move. Short notice moves are welcome! If a sudden move comes up, there is no need to panic. 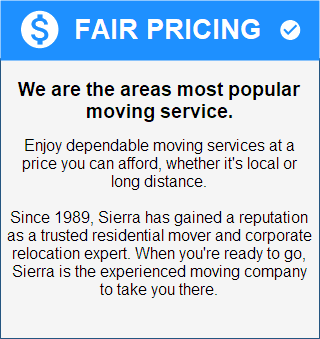 Simply give Sierra Moving a call and we can be at your location in no time. From desks to specialty furniture, our hardworking team can relocate all of your items with no trouble at all. No matter where your property is located our moving team can be there to help you out. Our trucks will pack you up in one state and ship your items to another. We work closely with the Department of Transportation to ensure that all your house hold and commercial items can be shipped across the county without any hassle. Call (417) 890-1234 for a FREE quote today! During your stressful move, the last thing you'll be thinking about is buying the proper packing supplies. Fortunately, when you call on Sierra Moving for help, we will provide the boxes and tape to get the job done right. Call for Packing Items Before the Move!! Make sure to ask about our packing supply deals when you call for your FREE Quote. Our great offers will help you save money and time during your move. You can trust our professional crew to get your boxes packed up and transported with no damage at all. 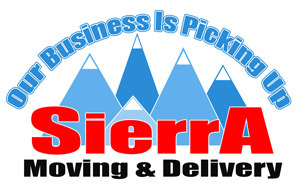 At Sierra Moving, we understand that your goods are important to your livelihood. We'll make sure that we treat every item with the utmost respect and get it to your location on time. 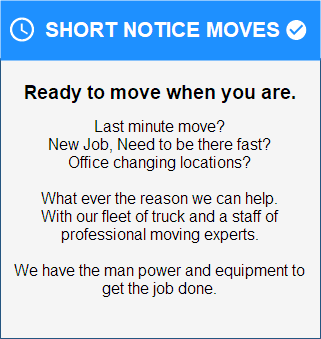 You're sure to find the best moving staff and prices around when you work with the team at Sierra Moving.